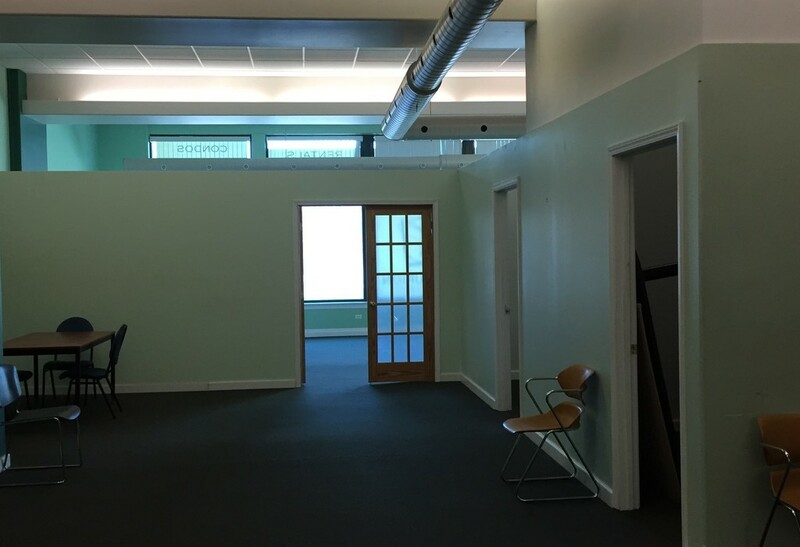 Open second floor office space with individual offices, as well as shared space. 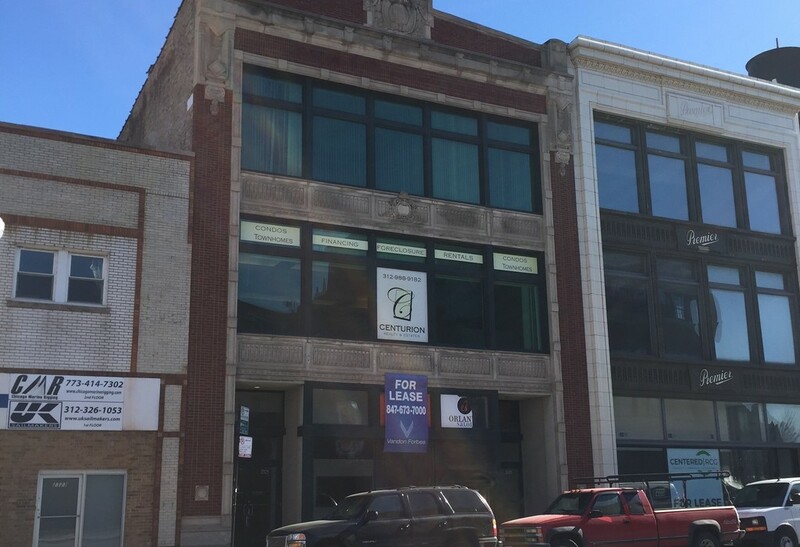 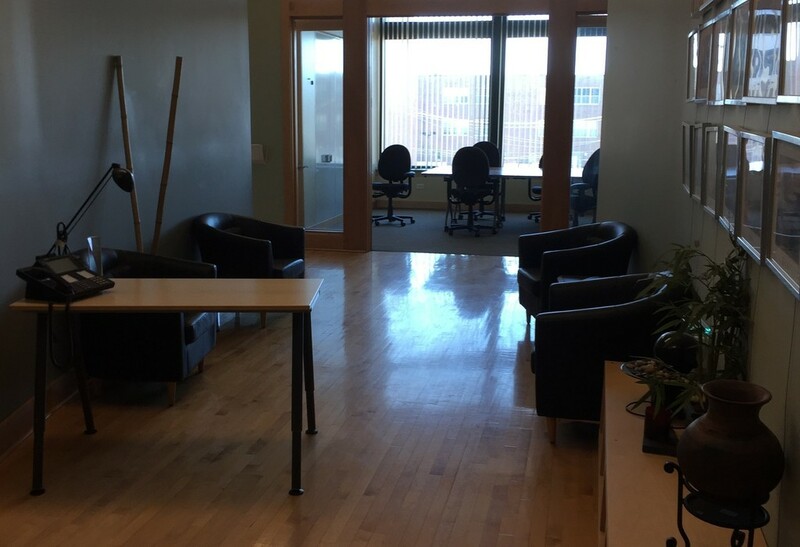 Shared office space on third floor-walk up just ONE block away from the McCormick Center conference space. 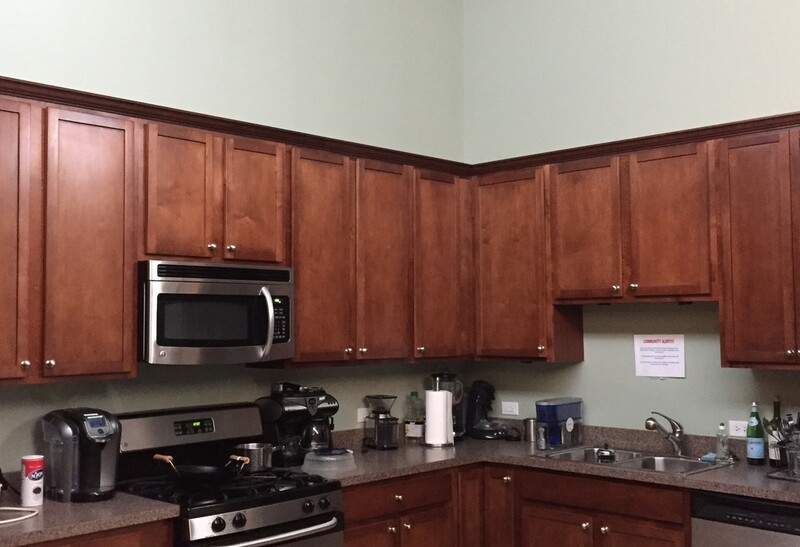 Multiple conference rooms with white boards, nice reception area, and shared kitchen with stainless steel appliances. 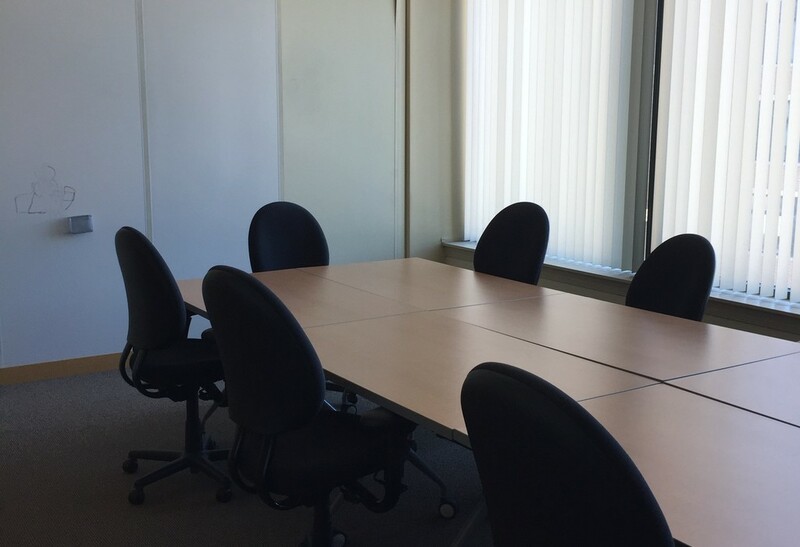 Our company is a value add real estate business, with around 15 employees!